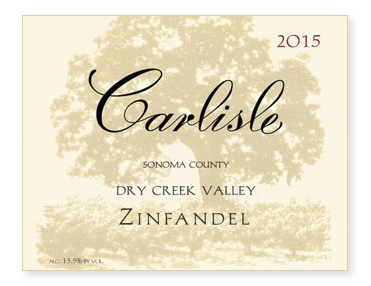 Unfortunately, the Del Carlo Ranch, our source for Petite Sirah for our Dry Creek Zinfandel, was sold in 2014. But good news! Rich Mounts graciously offered to sell us the same amount of Petite from his ranch, very convenient since we were already purchasing Zinfandel from him. And another bit of good fortune, Rich’s Pet, at least based on the last two vintages, seems to ripen on the same schedule as our Teldeschi Zin. That allows us to coferment the two lots. Cofermentation magic baby! Bottled unfined and unfiltered.